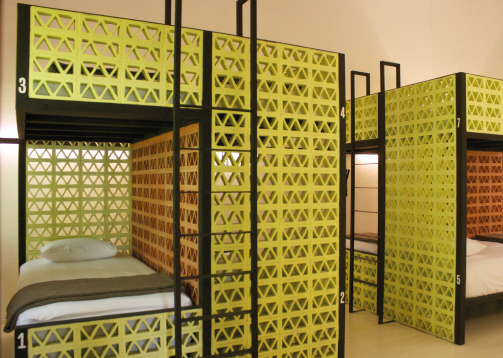 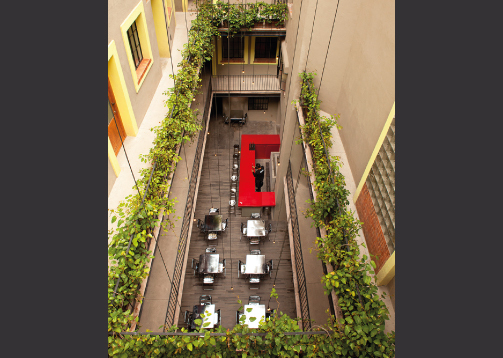 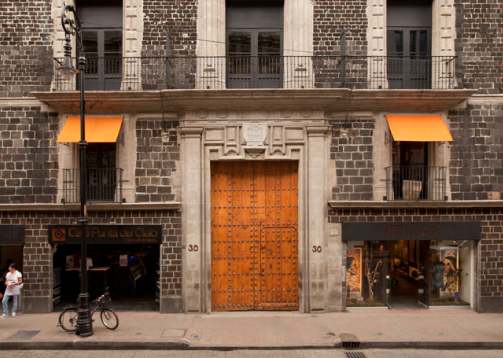 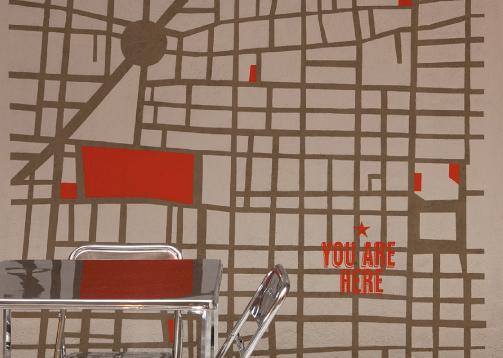 DOWNTOWN BEDS is the newest and trendiest hostel in Mexico City, located right in the heart of Centro Histórico. 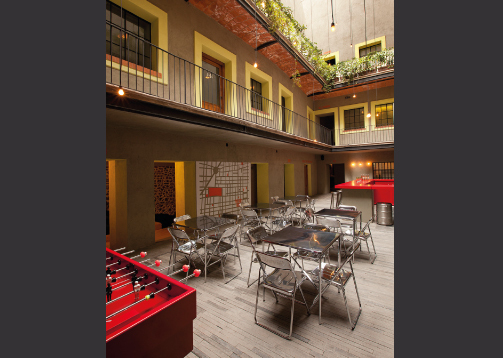 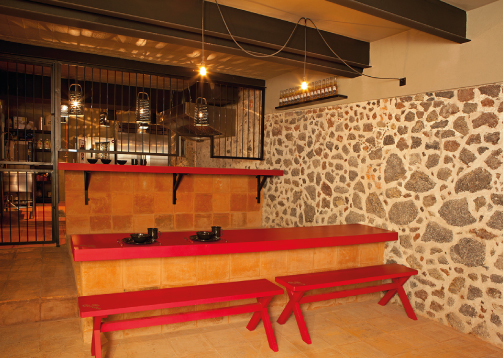 Established in a 17th century palace, the hostel is surrounded by major attractions of the city. 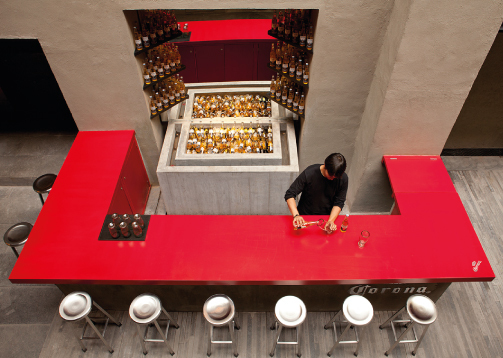 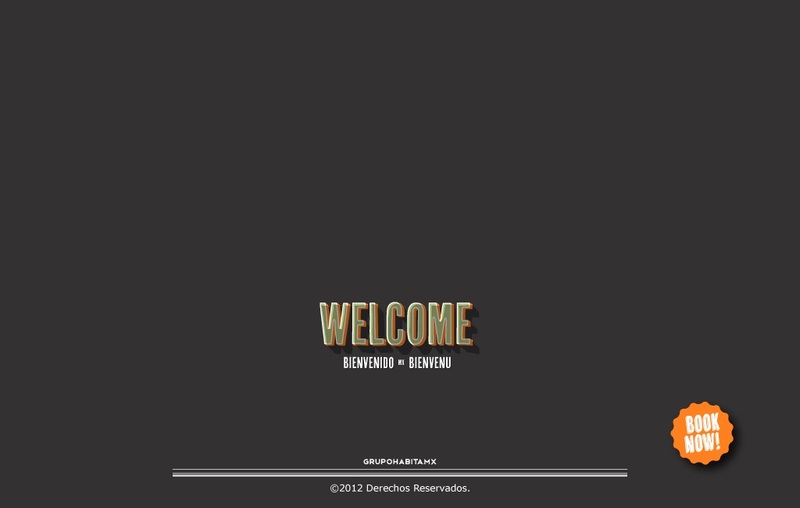 It’s “a one stop shop” for those travelers looking for fun, culture, quality and relax.